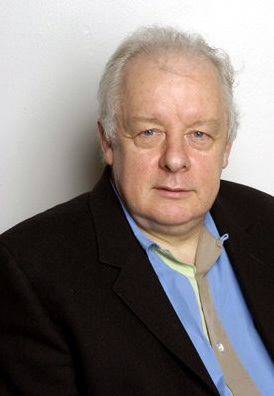 Jim Sheridan started his career as a playwright and stage director before helming the acclaimed My Left Foot in the late 1980�s. Sheridan's projects takes awhile to gestate, but the director always manages to deliver the gold standard. Other films to his credit include In The Name of My Father and In America, a film loosely based on his own life. Sheridan teams up with rapper 50 Cent on Get Rich or Die Tryin'.